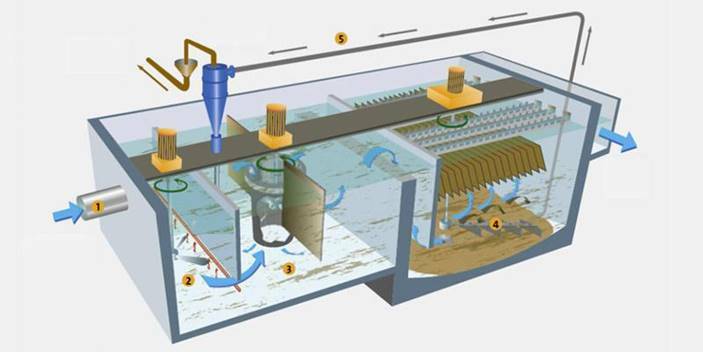 Clarification is used to remove solids deposited by sedimentation. Our clarification water treatment removes solid particulates or suspended solids from liquid for clarification and/or thickening. Lamella plates can be used to improve the suspended solids removal and reduce the footprint of the unit. 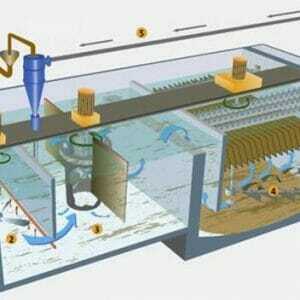 Actiflo is a high-rate clarification process using microsand ballasted flocs. It combines coagulation, flocculation and lamella settlement stages in one compact process unit. 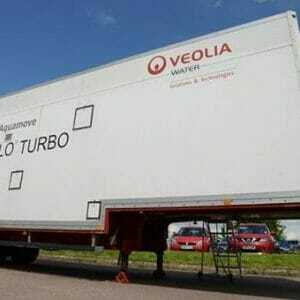 Features a high degree of operating flexibility, such as rapid start up and shut down and an outstanding capacity to cope with flow and load variations, providing very high settling rates. 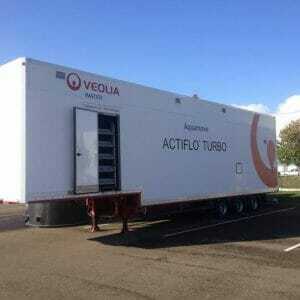 ACTIFLO AS 1-B can be configured for the removal of TSS, turbidity, colour, oil and grease, heavy metals. Flow rates of 25-125 m3/hr dependent on application. 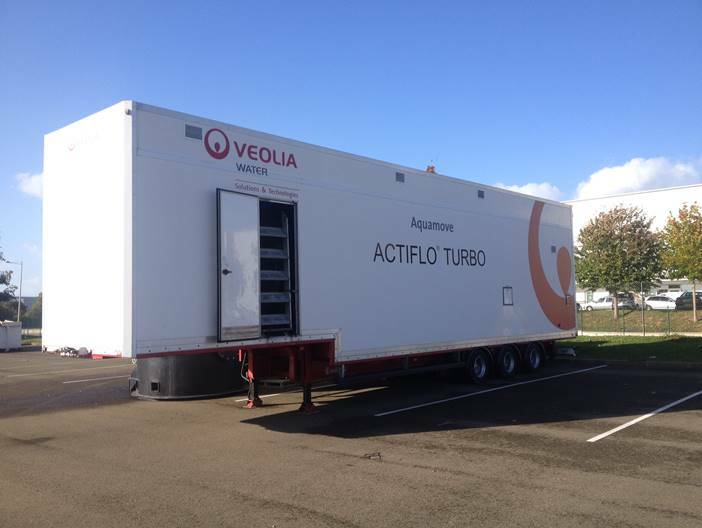 ACTIFLO TURBO can be configured for the removal of TSS, turbidity, colour, oil and grease, heavy metals, Alternative configurations using carbon media for enhanced removal of colour, TOC, pesticides and endocrines and/or a softening configuration for hardness removal. Flow rates of 25-150m3/hr dependent on application.